WITH a land size around 57,000 sq km or roughly the size of Pahang and Johor combined, Croatia is a small country of 4.5 million people in East Europe’s Balkan region. As some of its cities like Dubrovnik and Sibenik still have their rustic and idyllic charms, they have become tourist magnets and location sites for some outdoor scenes in the Game of Thrones fantasy series. Croatia gained world attention in the 1990s as among the early and daring states that broke away and declared their independence from the socialist Yugoslavian federation. The A 250 AM G Line brings out the best of the new A-Class’ avantgarde styling. 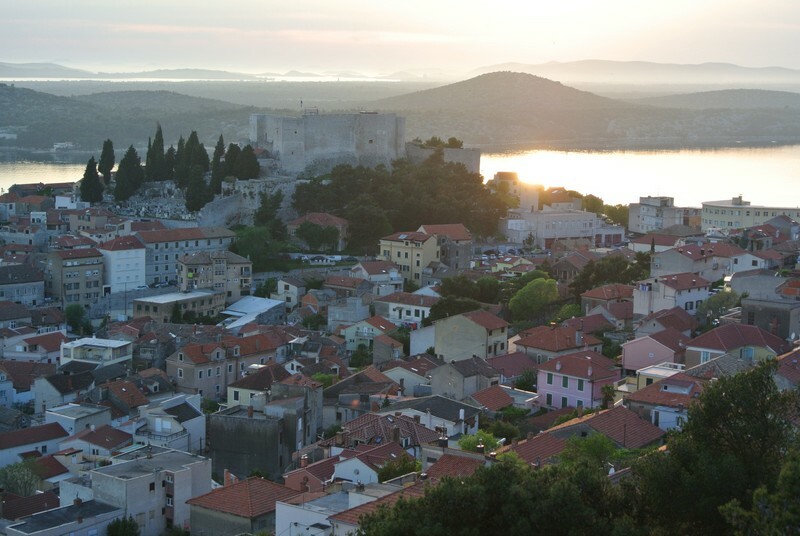 A scenic view of Sibenik from the hilltop Barone Fortress. Not too long ago, Croatia was in the global limelight again as an unfancied but spunky upstart whose football team overcame traditional soccer giants to reach the final of FIFA World Cup 2018. 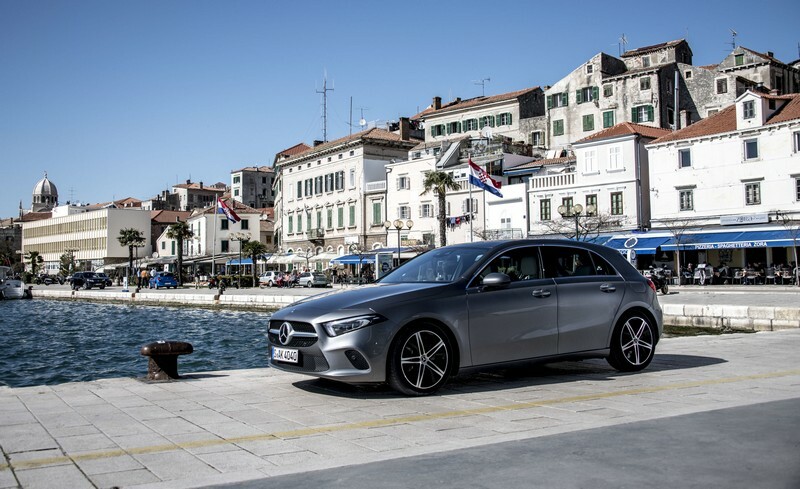 Set amidst such momentous events, Croatia was made the backdrop for Mercedes-Benz’s international media drive of its new A-Class hatchback. 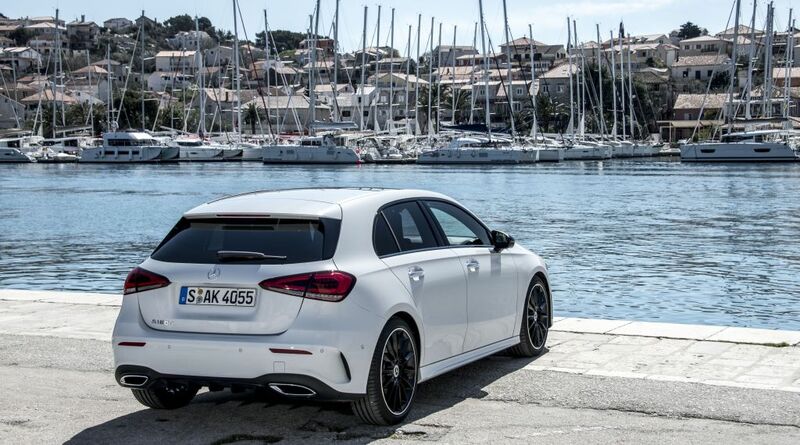 Like Croatia, the A-Class is a spunky little car that punches above its weight. 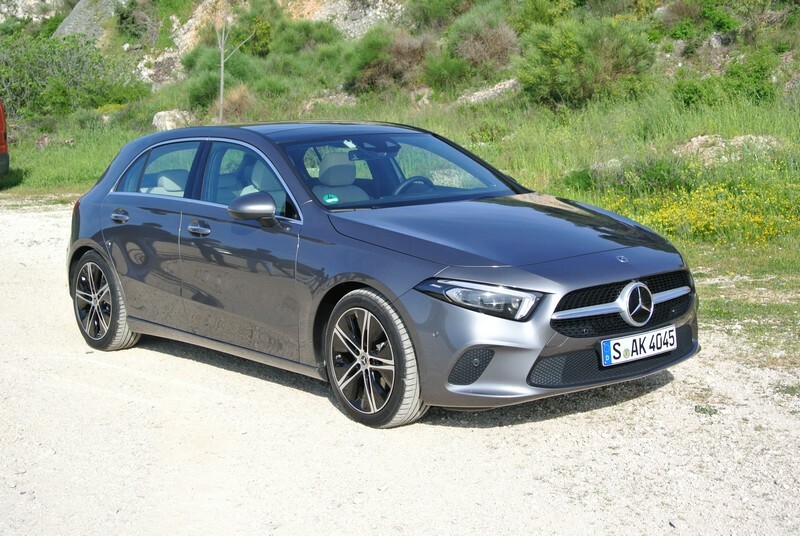 Compared with the previous generation, the new A-Class is now 120mm longer, 16mm wider and 6mm taller which translates to a more spacious vehicle. 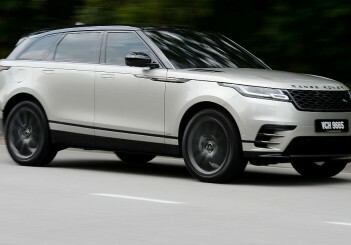 Wheelbase is now longer by 30mm and this improves rear legroom. 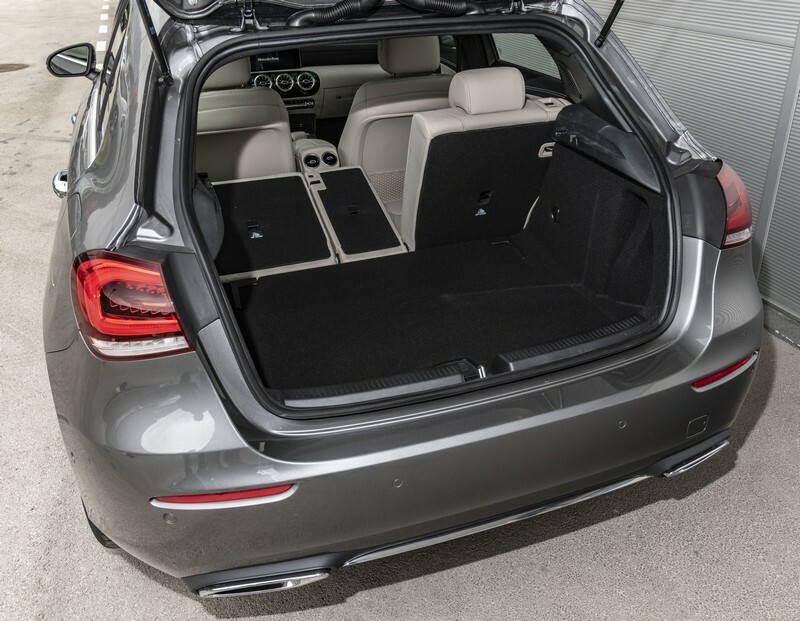 The slightly stretched rear portion, aside from increasing the boot space by 29 litres to 370 litres, also enabled the rear windscreen to be more gently sloped for an elegant appearance. The A 250 Edition 1 interior comes with Edition green top stitching on dashboard, armrests and seats. 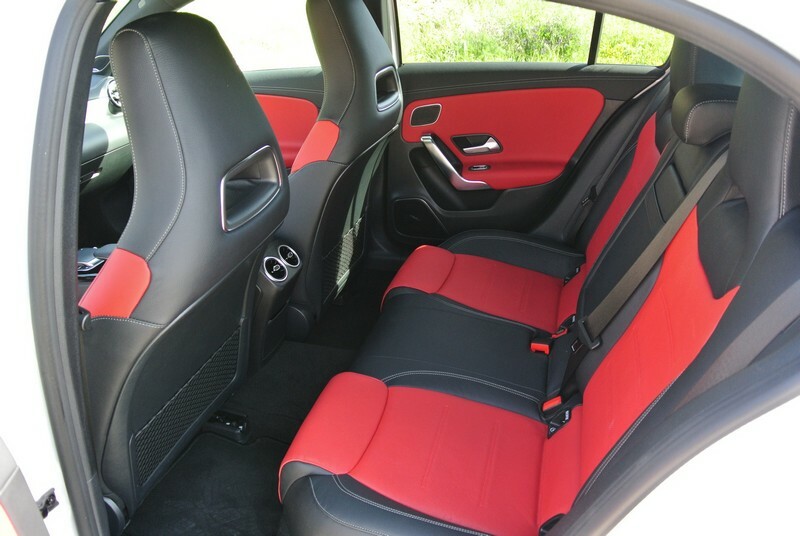 Red and black leather interior and seat trimming adorn the inside of the A 250 AMG Line. 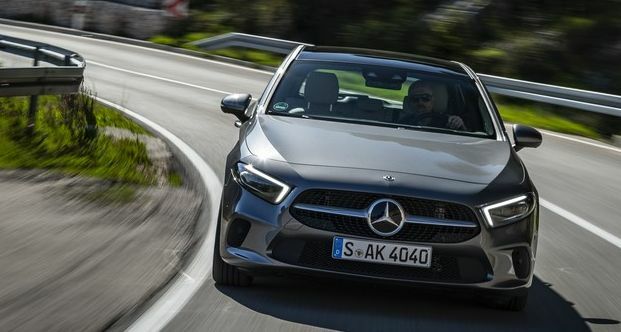 Bonnet is now lower and the A-Class gets stretched LED headlights with daytime running lights and Diamond radiator grille with a large Mercedes-Benz star. 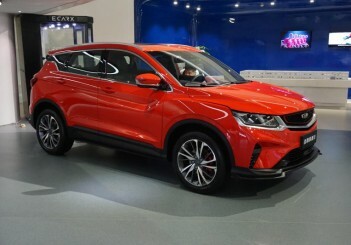 Co-efficient of drag has also been reduced to 0.25 from 0.26 previously for better fuel economy and reduced wind noise. 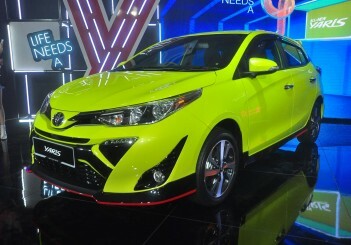 The Progressive Line model made available for us already looked good and sporty with its 18-inch twin 5-spoke alloy wheels featuring high sheen black finish and its beige and black leather interior. The A 200 Progressive Line still looks good without the bodykit. 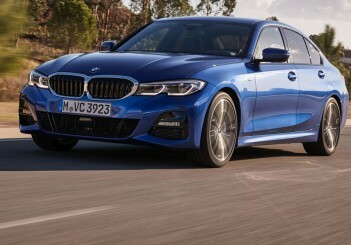 However, the AMG Line model impresses more with its dazzling Diamond radiator grille with chrome pins, chromed lower lip, side and rear aprons, 19-inch multi-spoke AMG wheels and red and black leather interior. 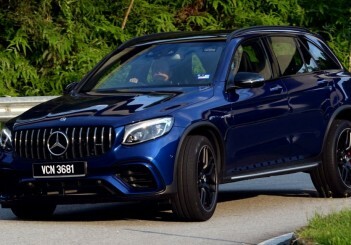 The “Edition 1” variant, meanwhile, will get additional enhancements, among them 19-inch AMG wheels with Edition green on the rim flange, Artico man-made leather and Dinamica microfibre upholstered sports seats, and upper dashboard and centre door panels with Edition green top stitching. 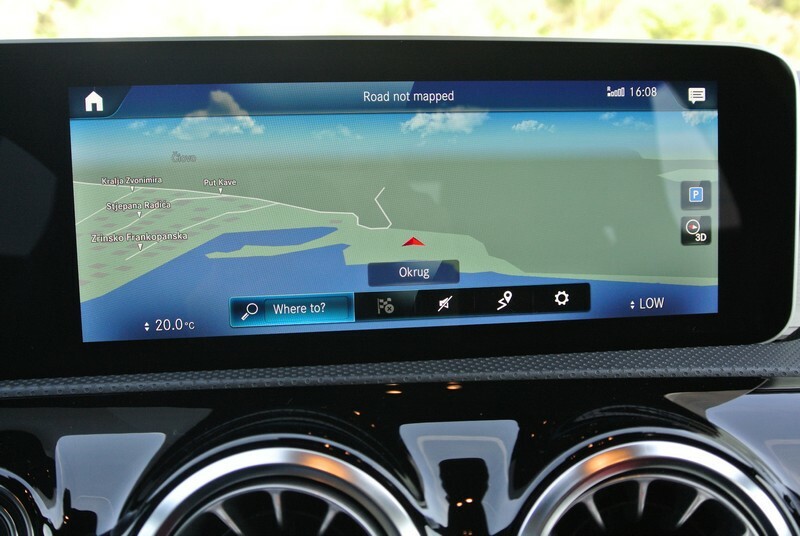 Like in larger Mercedes-Benz models such as the S- and E-Class, the instrument panel and centre display of the A-Class are now in a full-digital Widescreen Cockpit-style. The augmented reality feature superimposes a blue arrow in the front camera video to show the correct turn-off. Instead of having the touchscreen-capable widescreen set in the dashboard, the A-Class gets a free-standing design that stretches half the width of the dashboard for a youthful look. With two 10.25-inch crystal clear displays, viewing the instrument panel, video images and satellite navigation are easy. The instrument panel can also be configured into Classic, Sport or Understated modes to suit the fancy of the driver. Together with generous helpings of leather trimmings, glossy piano black and metallic inserts, turbine-styled air vents and 64-colour ambient lighting, the A-Class has by far the most cutting-edge and premium looking interior of any compact car. The ground-breaking feature of the A-Class is the voice-controlled Mercedes-Benz User Experience (MBUX) infotainment system. 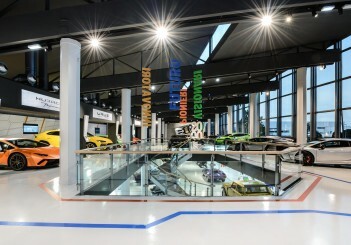 Mercedes-Benz says the artificial intelligence in MBUX is able to learn from the driver’s habits and subsequently makes personalised suggestions. 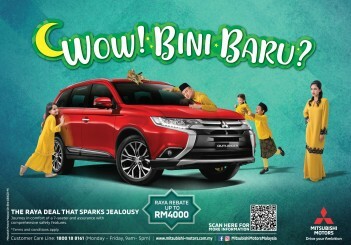 We asked the car to adjust the air conditioner setting to 20 degree Celsius and it carried out the task dutifully. The car could even tell us the distance we could travel with the current level of fuel in the tank when we asked it. The most useful task we found for MBUX was setting navigation destinations as manual setting was quite fiddly as we had to type in the name of the place we wanted to go to. MBUX was able set up the route to Split airport in seconds after we asked it to do so, much to our amazement, as it would have probably taken a human to complete the task in a minute or so. 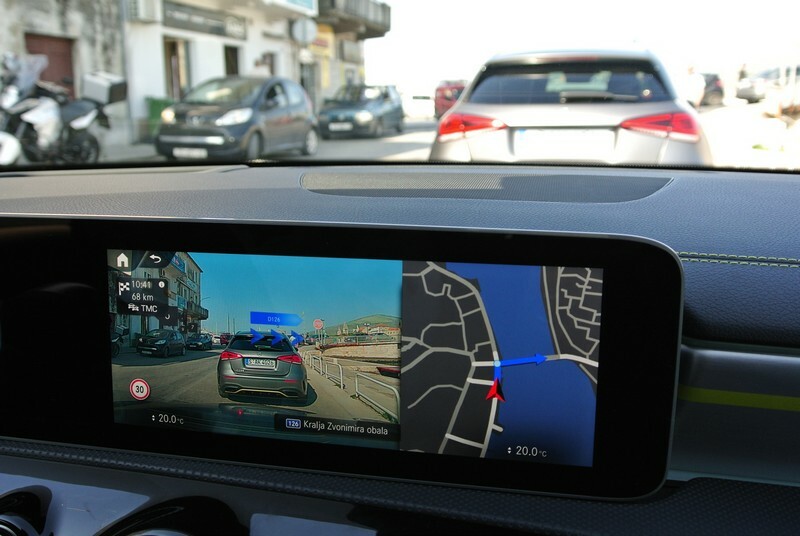 Another innovation is the use of augmented reality in the navigation system where a blue guidance arrow is overlaid on the forward camera display to tell the driver the correct turn-off. 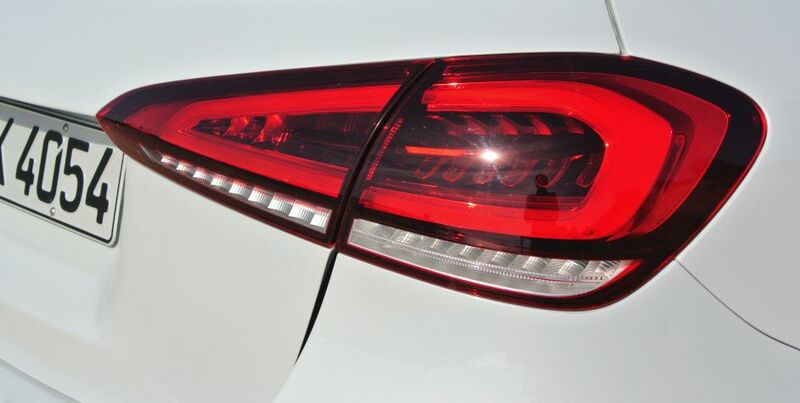 Among the S-Class features that were equipped in our A-Class test cars were Active Distance Assist Distronic with Active Steering Assist that provide semi-autonomous driving, Active Lane Change Assist that helps the driver change lanes safely with a flick of the turn indicator and an Active Blind Spot Assist that works even when the vehicle is stationary and warns of bicycles passing from behind. 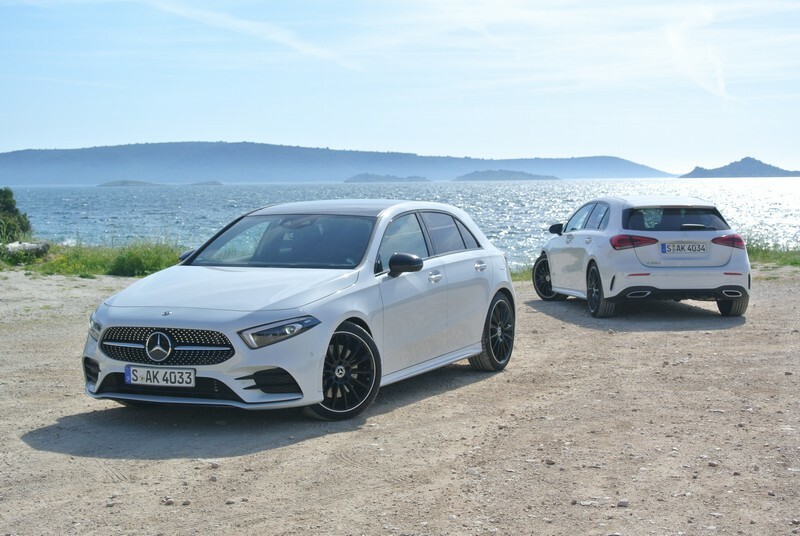 Powering the A-Class are three new engines - a 1.33-litre turbo with 163hp/250Nm for the A 200, a 1.5-litre turbodiesel with 116hp/260Nm for the A 180 d and a 2.0-litre turbo with 224hp/350Nm for the A 250. 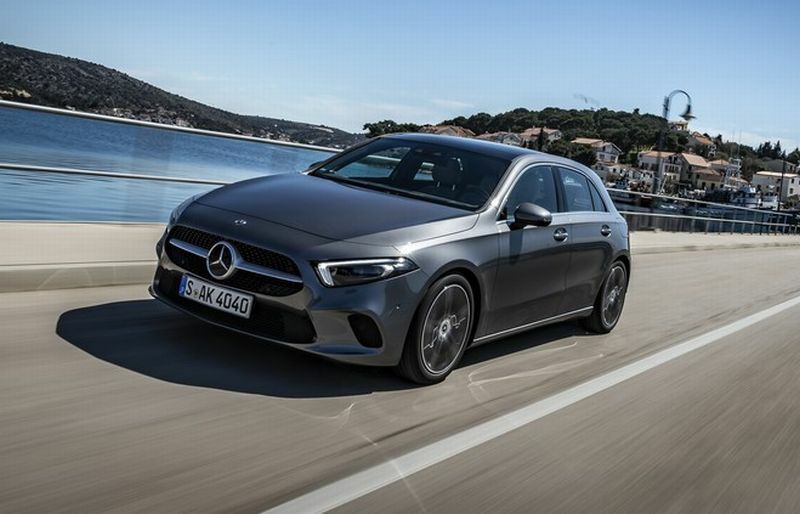 The 1.33-litre, also Mercedes-Benz’s first four-cylinder unit with cylinder-shut off capability for better fuel economy, delivers a punchy performance and can bring the A 200 from 0 to 100kph in 8 seconds. 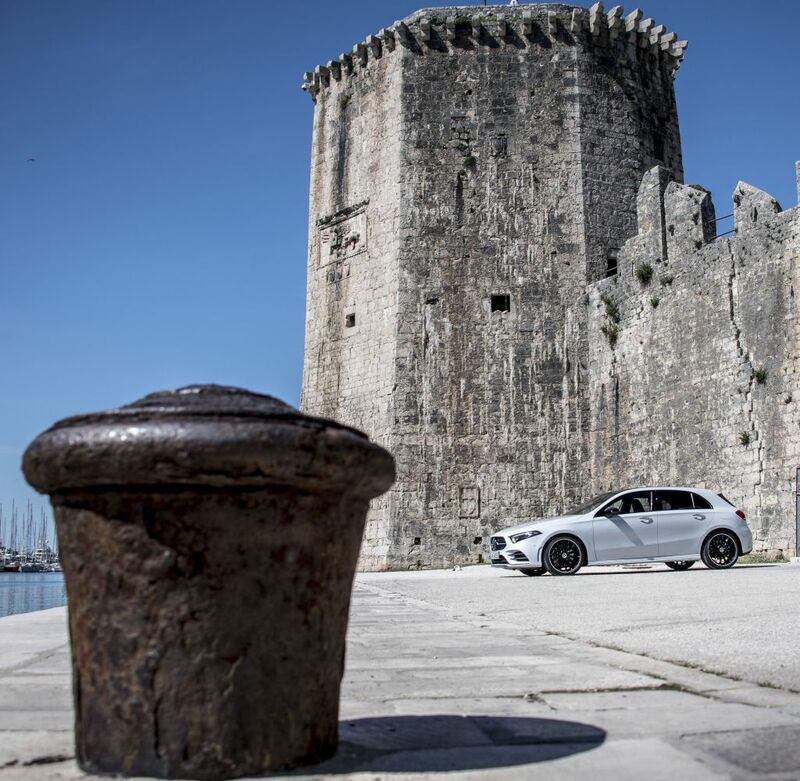 The turbodiesel unit in the A 180 d, has plenty of torque at low-end range, making our drive up Trogir’s narrow uphill seaside roads effortlessly and easy. The most powerful of the trio, the 2.0-litre turbo in the A 250, unleashes a true hothatch performance especially when you are on the highway. 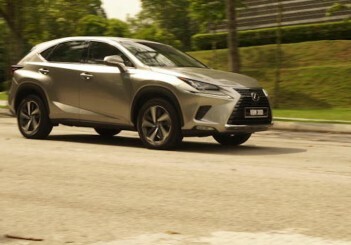 A gentle prod on the accelerator can send the car charging from 0-100kph in 6.2 seconds to its top speed of 250kph. 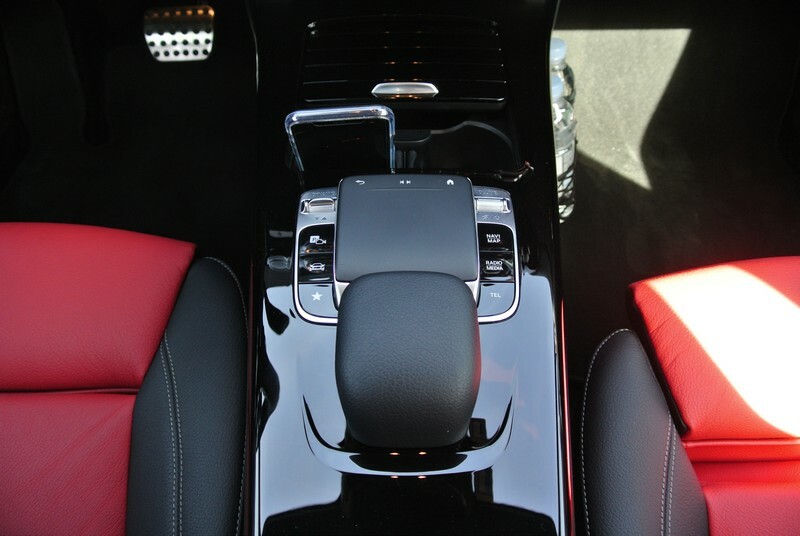 With the 7G-DCT dual clutch transmission equipped in all variants, gearshifting is smooth, fast and seamless. The A-Class’ electro-mechanical steering system has been tuned for direct response so a steady line can be confidently maintained even at high speed. The ride, although more comfortable than that of the previous A-Class’, still provides a planted handling at all speeds. 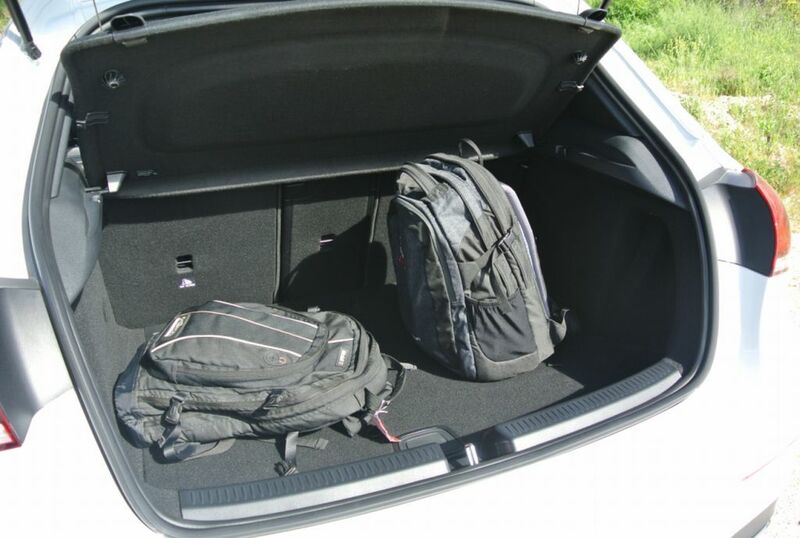 Boot space is increased by 29 litres to 370 litres. While front MacPherson struts are used on all variants, the A 200 and A 180 d get rear torsion beam suspension. To cater to higher power output, the A 250 comes with a rear multi-link type for greater stability without compromising comfort. 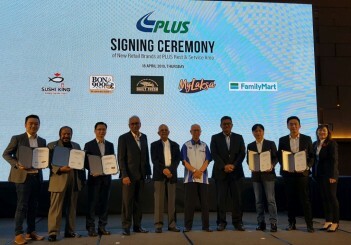 The A 200 Progressive Line and A 250 AMG Line were launched locally last month with prices at RM227,888 and RM263,888 respectively.